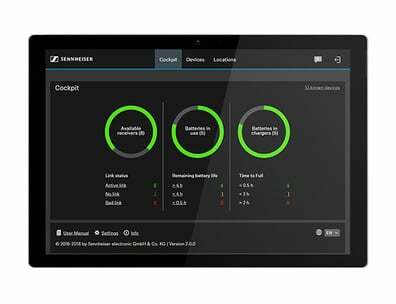 The Sennheiser TeamConnect conferencing system is an all-in-one audio conferencing solution that makes it possible to connect the drivers call to the VIP audience of up to 150 people and makes it possible that audience members can directly talk to the drivers. "As a Formula One team and advanced engineering company, Williams relies on state-of-the-art technology to keep us ahead of the game. Thanks to Sennheiser’s TeamConnect solution, we can offer our customers the very latest audio conferencing technology that is seamlessly integrated and hassle-free." 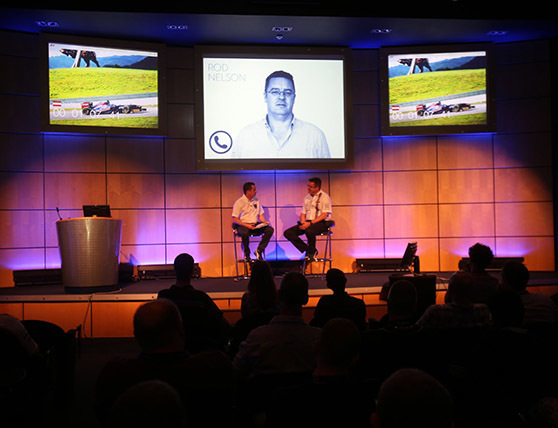 Profile The Williams F1 Conference Centre is a first class conference centre located at the home of the Williams Formula One team in Grove, Oxfordshire.